Tonight, I’ve decided to begin something I’ve wanted to do for a while now. That, my friends, is mix of the night. When I’m up late at night, I love listening to mixes. It makes it easier for me to be lazy. This means that I find pretty damn good mixes on a daily basis and tonight is no different. 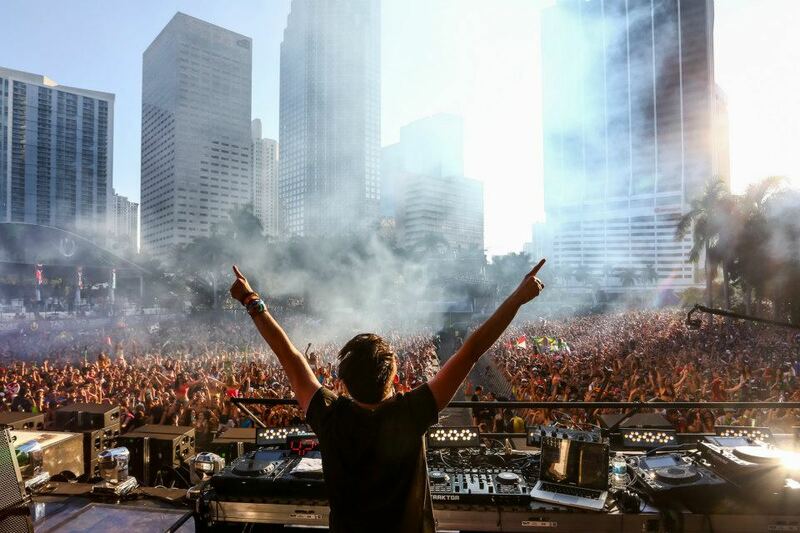 The mix that I have for you all tonight is Porter Robinson’s Ultra 2013 performance. The performance was truly incredible and I listen to this mix literally once a week if not more. The performance is also available for download! You go Porter Robinson!